Welcome to the Keltica Home Page. Keltica are one of Scotland's finest ceilidh bands. 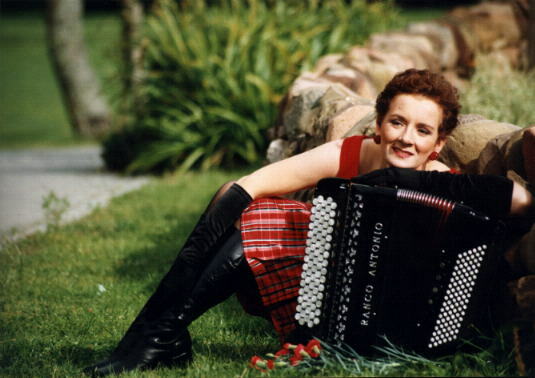 The band leader is Una Bryson an outstanding accordionist who has played all over Europe. Keltica are available for weddings and functions throughout the UK. If you are interested please e-mail us via the link below. Thank you for visiting our web page. Please come back and visit again!